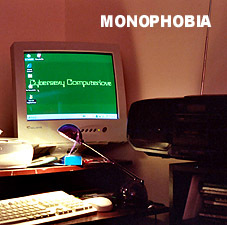 This page contains links to all sites, bands and artists connected with Monophobia. 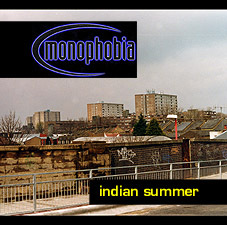 The various music hosting sites also feature thousands of other unsigned bands worldwide. GRACELANDS REHEARSAL STUDIOS: Friendly, grungy underground band rooms in West London with decent kit, helpful owner, flexible hours, kitchen area, shop, and unbelievably good rates. Perfect for weekend DIY recording sessions! Slap Studio: A very professional recording studio in Brixton with two easygoing, hard-working engineers on the case. BANDMAN! Excellent new site for good insigned UK bands to get reviews. Started in 2006. The Bull & Gate site.